Shane Jordan welcomes comments and enquiries from his readers and will do his best to reply personally. Please send him your message using the contact form below. 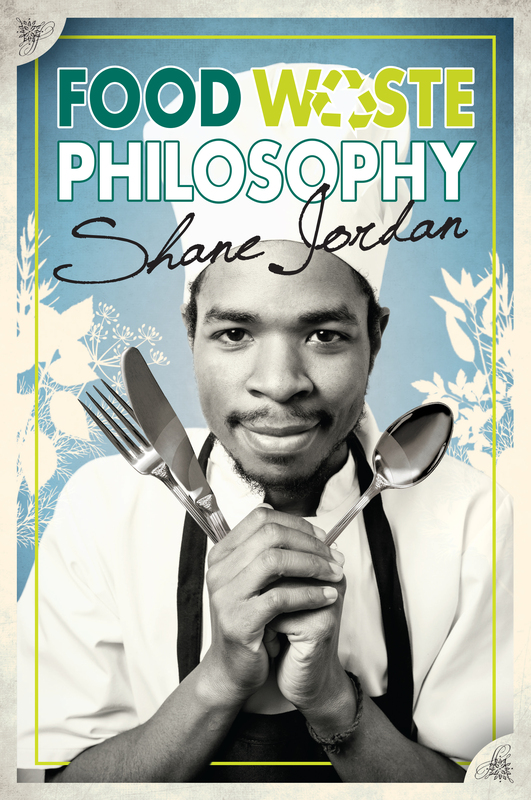 You can also connect with him on Twitter at @FoodWasteShane.